Disclaimer: Butcher Box sent me a box of various cuts of grass-fed beef for me to try so I can objectively give them a feedback. 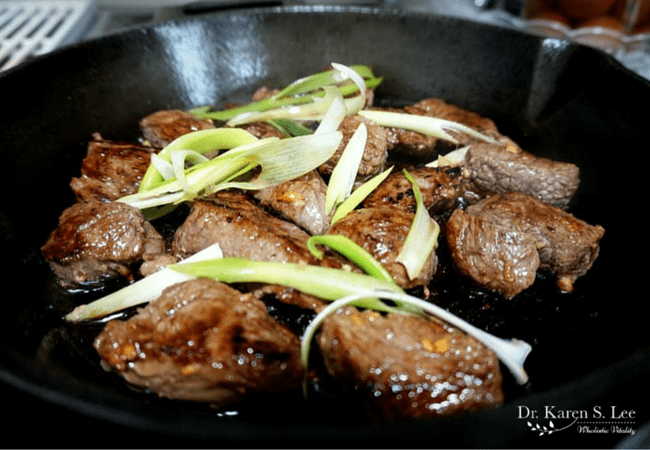 So here is my post and recipes using their sirloin tips. Korean BBQ kalbi is famous for its marinated sweet and salty flavored meat, popular for grilling. Grilled Kalbi meats are usually with “L.A. Kalbi” cut, which are thin slices of cross cut short ribs with bones. They are usually served with duen-jang, a Korean soybean paste, and lettuce to wrap the meat in. This cut is great for grilling on outdoor BBQ grills since the cut is long and they don’t fall through the grill. 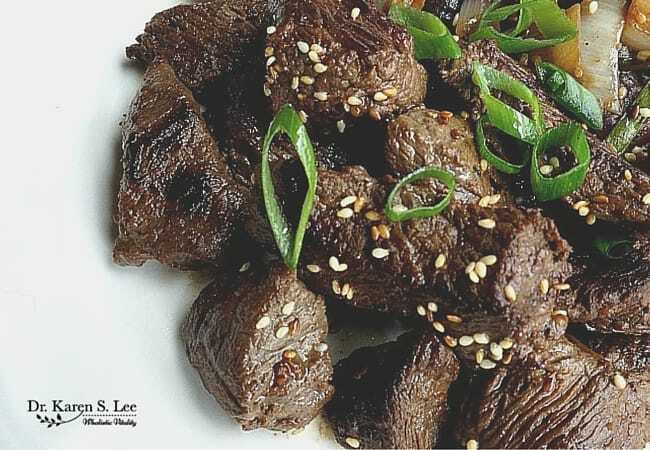 But restaurants serve “Special Kalbi” which are cubed rib eye roast or sirloin pieces that have been marinated in a similar kalbi sauce. The square chunks of meat are grilled on indoor grill pan like this one. 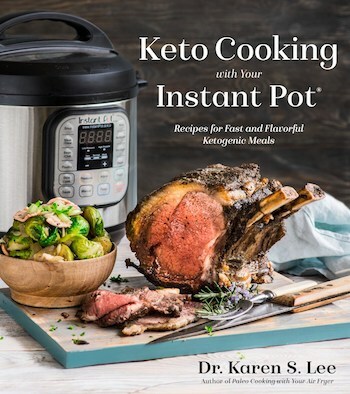 (Amazon Affiliate) But for cooking at home, a cast iron pan will serve this purpose just as well since it can get very hot for searing the meat, achieving the same effect as grilling on a hot grill. As mentioned in the Meat Buying Guide, grass fed beef is what I recommend for better nutritional content in and for animal welfare reasons. Grass fed meats are higher in Omega-3, minerals, and antioxidants than grain fed beef from animals raised in Concentrated Animal Feeding Operation (CAFO). Pastured animals graze the land, eat grass and they are humanely raised. And they are never fed antibiotics or growth hormones. I’m lucky to live near farms and stores that sell pastured grass fed and grass finished meats. But if you are not able to source grass fed meats, you may want to try a grass fed meat delivery companies like Butcher Box. I heard about Butcher Box from the Paleo community and thought it was a great idea for those who can’t buy grass fed meats locally. I wondered how the quality of the meat would be like since I can’t ‘see’ how the animals are raised or slaughtered. It turns out they only work with farmers who pasture their animals and 100% grass fed cows. So when they offered a box for me to try, I was thrilled. Who can refuse (great) food, right? Since I’ve been curious about their service and the taste of their meats, I couldn’t wait to try them. I used the 16 oz sirloin tips cut to make this Cubed Korean Kalbi. I usually serve kalbi on lettuce or any greens with duen-jang (fermented soy paste) but today, I served it with sautéd shiitake mushrooms and Vidalia onions. You can serve kalbi with anything, really. But how fresh are these greens I just picked from my garden? For tender flavorful kalbi, you can use rib eye roast or sirloin, cut into 1-2 inch cubes. Usually, fattier cuts are better but flank steak or even skirt steaks can be used too. Just make sure you cut across the grain if you are using flank or skirt steak though. Mix the marinade into the meat with your hands and cover the meat for an hour or so before cooking. When you are ready to cook, place each piece on the pan without crowding. 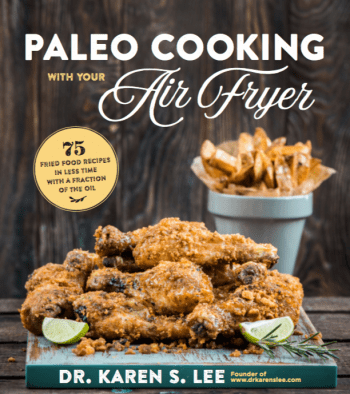 Do not pour the marinade in the pan. You don’t want to simmer the meat in the sauce. Instead, you’d want to sear the meat on all sides. I loved this sirloin cut from Butcher Box. It was super tender and it held the flavor of the marinade really well. I served this with vegetables on the side but next time, I’ll be sure to wrap them in lettuce with duen-jang, like how the original kalbi supposed to be eaten. If you want to try Butcher Box, tell them I sent you. Shipping is free and you receive your box in a (reusable) styrofoam box in 3-4 days by Fed Ex. 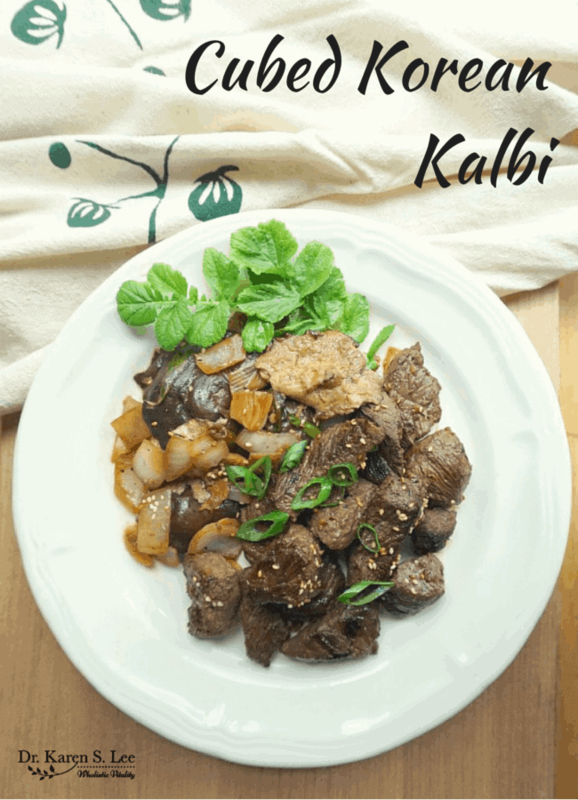 After you receive your first order, make this Cubed Korean Kalbi with the sirloin tips. I guarantee you will be making this again and again. 1 lb Sirloin or rib roast cut into 1-2 inch cubes. Mix all the ingredients, except the meat, in a small bowl and set aside. 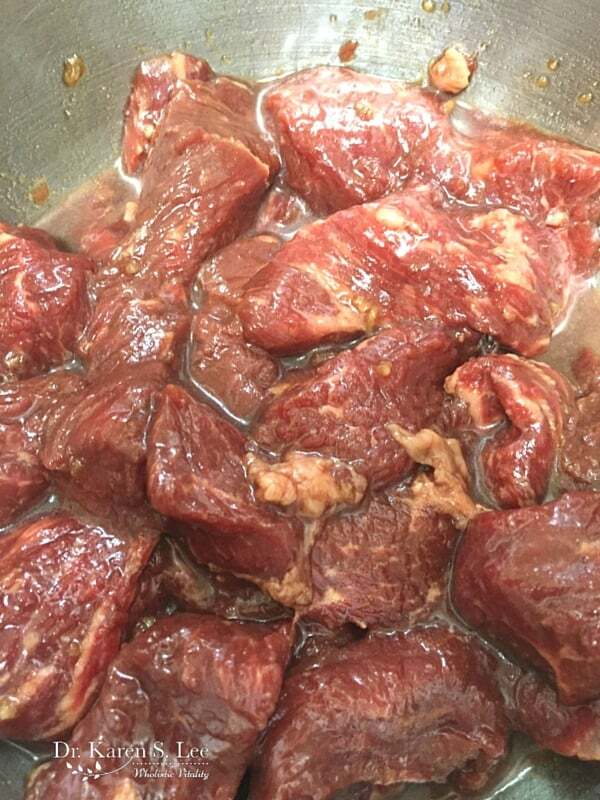 In a medium size bowl, mix the marinade and meat with your hands. It tastes better when you massage the marinade into the meat. Trust me. Turn the heat on HIGH and heat the cast iron pan until it starts to smoke. Add avocado oil and heat the pan until very hot. With tongs, place the meat on the pan without crowding them. Cook for 2 minutes on one side or until brown. Turn over onto the other sides and cook each side for 1 minute or until all the sides are brown. Garnish with sesame seeds and chopped scallions. Serve immediately with vegetables and hot rice.